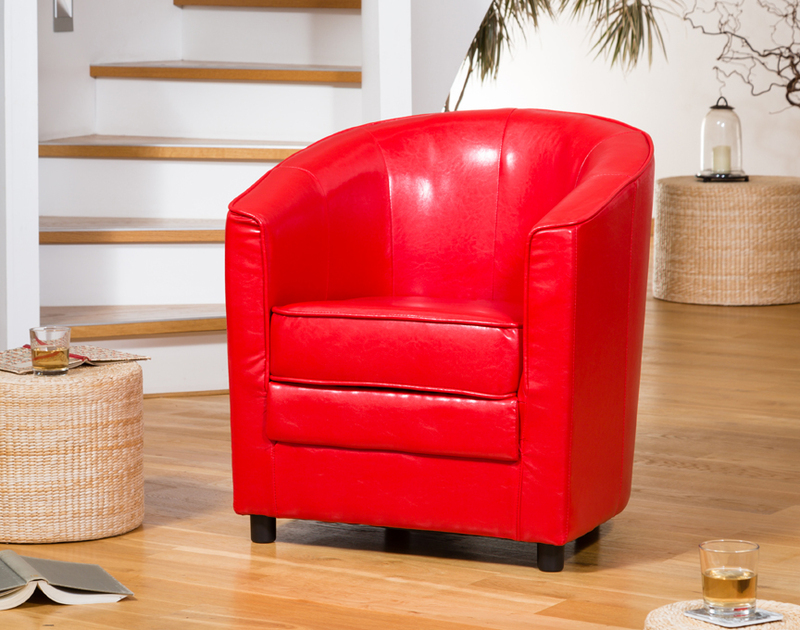 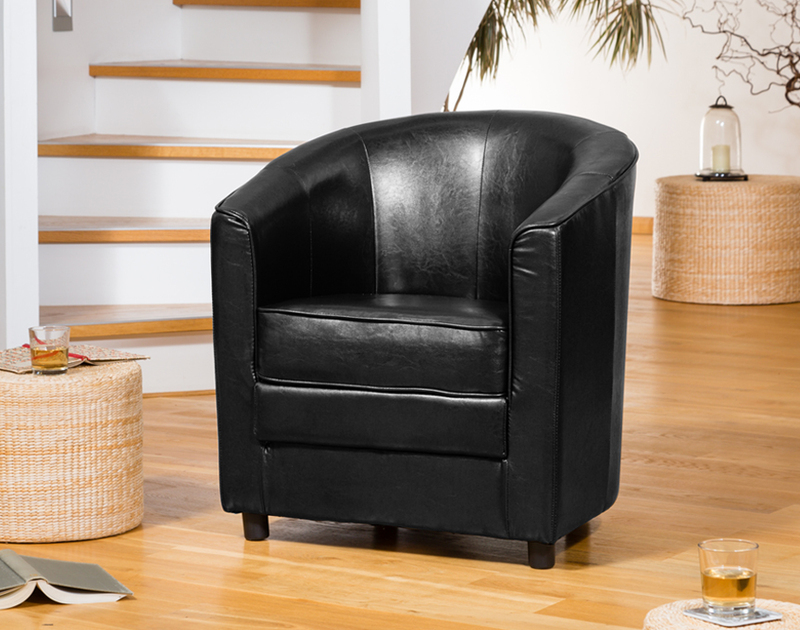 The Birchmere is a classic tub chair, with an executive feel. 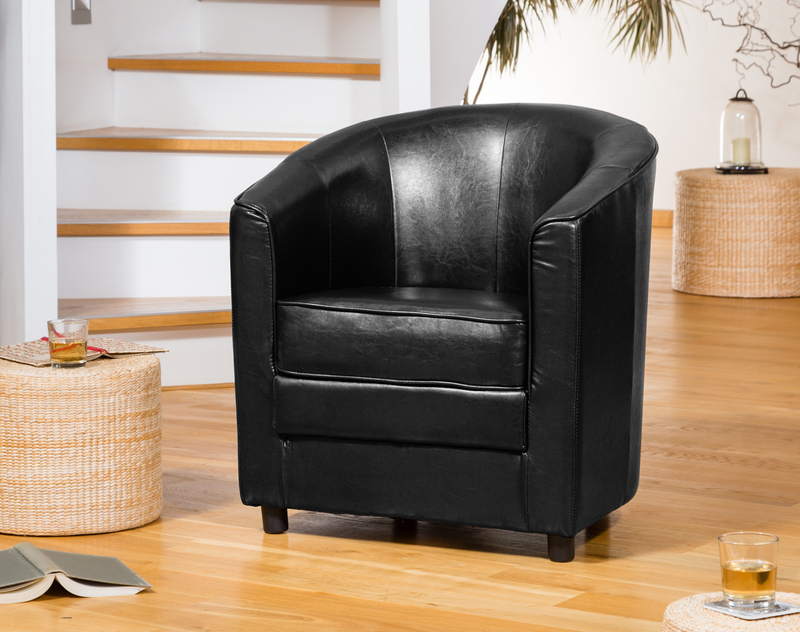 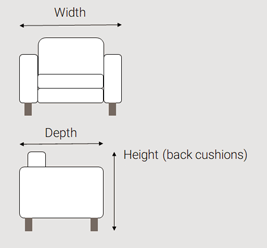 The full base and small feet give the chair additional stability and create a presence in any room. 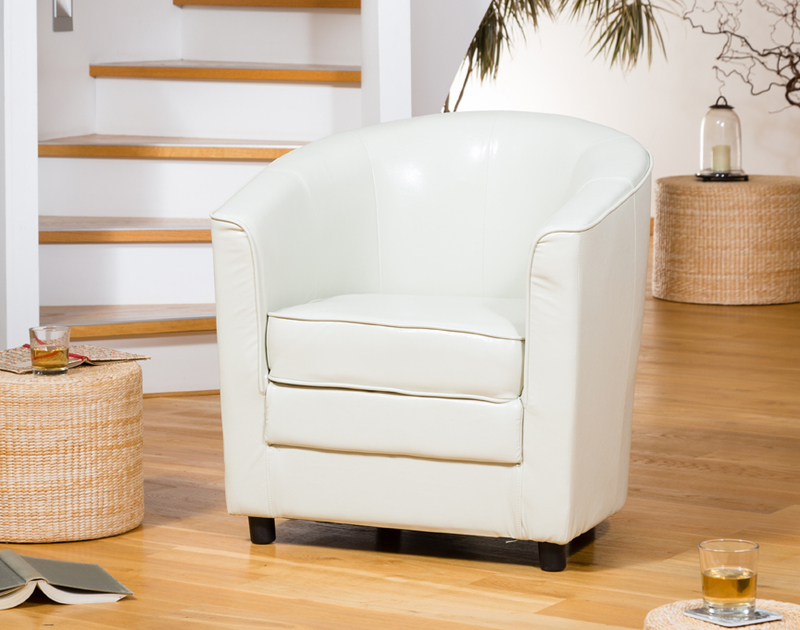 These chairs have been popular with business customers for reception areas and waiting rooms, as well as domestic households, due to their high level of comfort and practicality.